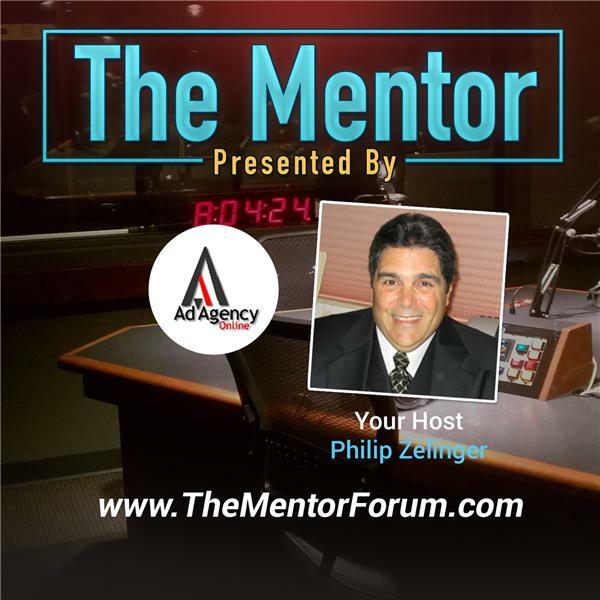 The Mentor is hosted by Philip Zelinger, the President of Ad Agency Online, LLC , a former Auto Dealer, Author and recognized thought leader in the business world. Philip and select guests from the business world share best practices that lead to their successes along with failures that are equally valued lessons learned. If you are a business person looking for professional support or someone seeking a mentor to achieve your dreams then this is the show for you!